A European court has ruled that the UK has not been properly protecting its declining population of harbour porpoises. EU law requires the UK to create special sites for the protection of these animals, which are often sighted around coastal waters and at the mouths of estuaries. Porpoise numbers have been falling rapidly due to a variety of threats including tangling in fishing gear, chemical pollution and disruptive boat noise. Harbour porpoises have already virtually disappeared from the Baltic Sea and are almost extinct in the Mediterranean. The European Court of Justice took the UK to court back in 2016 for failing to provide enough conservation areas for these marine mammals as prescribed under its habitats directive. Thirteen other EU nations have already complied with EU law by creating special sites for porpoise protection. The UK, by contrast, has only offered a handful of small sites in English and Welsh waters, and one in Scotland. “For too long, the UK has dragged its heels and failed to comply with the habitats directive to protect harbour porpoises, and today’s ruling is further proof of the UK breaching its obligations to provide proper conservation sites at sea for the underwater mammal,” said Tatiana Lujan from environmental lawyers ClientEarth. The commission has stated that the UK has a particular responsibility for the protection of porpoises due to its extensive marine territory. In its defence statement, the UK accepted that by the time a deadline for establishing porpoise habitat had been reached in 2014 it had only proposed one site, namely Skerries and Causeway in Northern Ireland. Since then six special areas of conservation have been set aside, following input from nature conservation agencies in the UK. Following the ruling Britain must now designate additional conservation zones to preserve its porpoises. Ms Lujan said harbour porpoises in Scotland’s eastern and northern waters in particular “simply do not have enough areas to catch food, breed, rest and communicate safely”. She added that the European Commission should be commended for holding member states to account in protecting marine animals. Sarah Dolman, policy manager at Whale and Dolphin Conservation, said there is also need to ensure that the sites set aside for porpoises are properly monitored and managed. “We would like to see clear, robust and precautionary conservation objectives and effective monitoring and management at the site level to ensure maintenance of favourable conservation status,” she said. 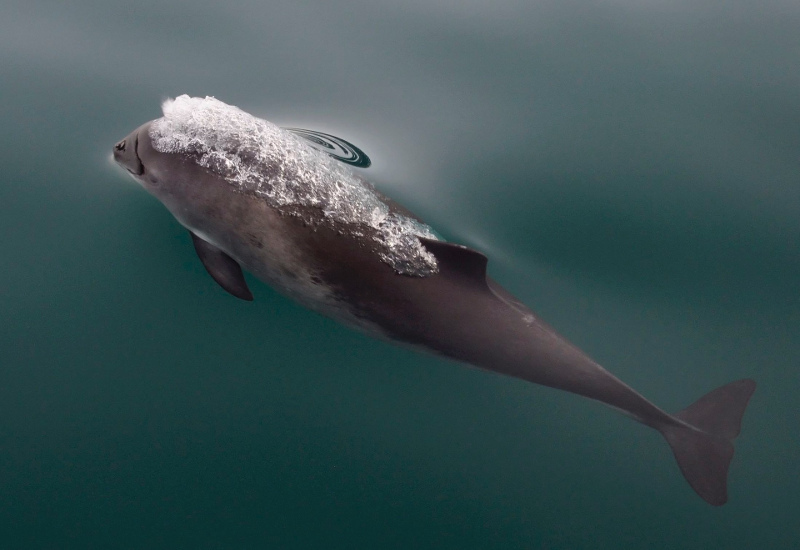 Green groups have previously expressed concerns that following Brexit, measures to ensure the government complies with environmental laws such as porpoise protection will not be strong enough. Michael Gove, the environment secretary, has promised a “green Brexit” and a “world leading” body to hold the government to account on environmental issues, but many have suggested proposals so far have been lacking. Responding to the ruling, a spokesperson from the Department for Environment, Food and Rural Affairs noted the six zones that have been set aside for porpoises this year. 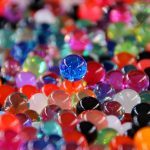 “The UK has also gone further to protect our marine life than ever before, introducing one of the world’s toughest bans on microbeads and stopping 13 billion bags ending up in our oceans through our 5p charge. Now we are proposing 41 new Marine Conservation Zones around the country and calling for 30 per cent of the world’s oceans to be protected by 2030,” they said. This article was originally published as UK failing to protect its porpoises and must create more conservation zones, European court rules at The Independent on 19/10/18.